A research project developed at the Astronomical Institute of the Romanian Academy (AIRA). This project is financed by a grant of the Romanian National Authority for Scientific Research and Innovation, CNCS – UEFISCDI, project number PN-II-RU-TE-2014-4-2199. Derive methods and algorithms to retrieve and merge spectral and spectrophotometric data for asteroids. To achieve this objective several steps are required: 1.1 Create a data mining frame-work to retrieve spectrophotometric data from the available databases of the existing surveys; 1.2 Develop the methods and algorithms to merge data obtained in different wavelength regions with different setups (such as spectroscopy and spectrophotometry). Determination of compositional distributions over the asteroid population based on the spectral and spectrophotometric data. The objective can be achieved based on the following steps: 2.1 Make statistics, correlations and trends over a large number of VNIR (visible and near-infrared) data for asteroids; 2.2 Correlate the compositional trends with orbital parameters and dynamical evolution. 2.3 Investigate particular objects which represent hot topics for the current theories, such as comets with asteroidal appearance (dormant comets) or asteroids on cometary orbits. Consolidate the recently formed team of planetologists in Romania. 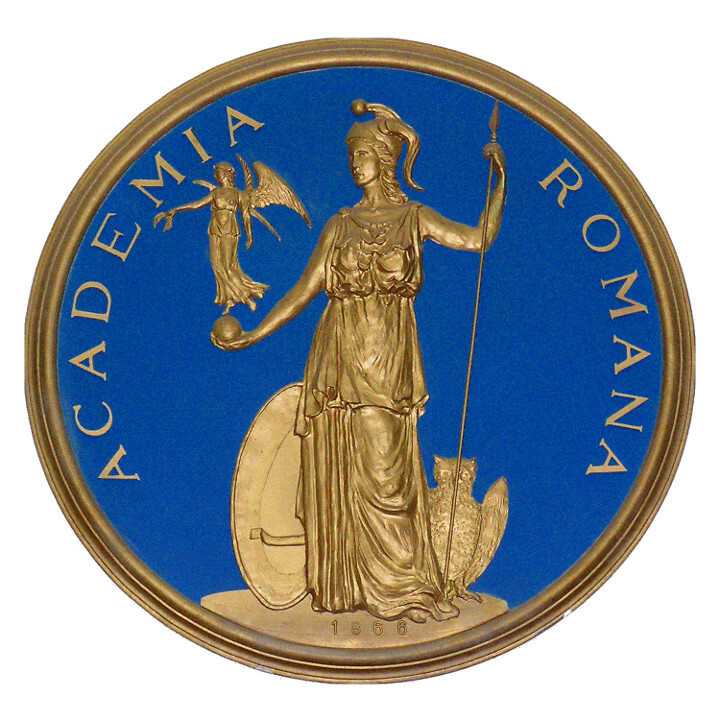 The following activities will be take into account for this objective: 3.1 Benefit from the existing collaborations with institutes such as IAC and IMCCE (see External Collaborations Page), by experience exchange and applying together on common proposals for telescope time; 3.2 Participation to workshop and seminars on planetary sciences in Romania; 3.3. Training of graduate students in planetary sciences that may continue as researchers within AIRA; 3.4 Presentations and educative activities for undergraduate students and amateur astronomers.